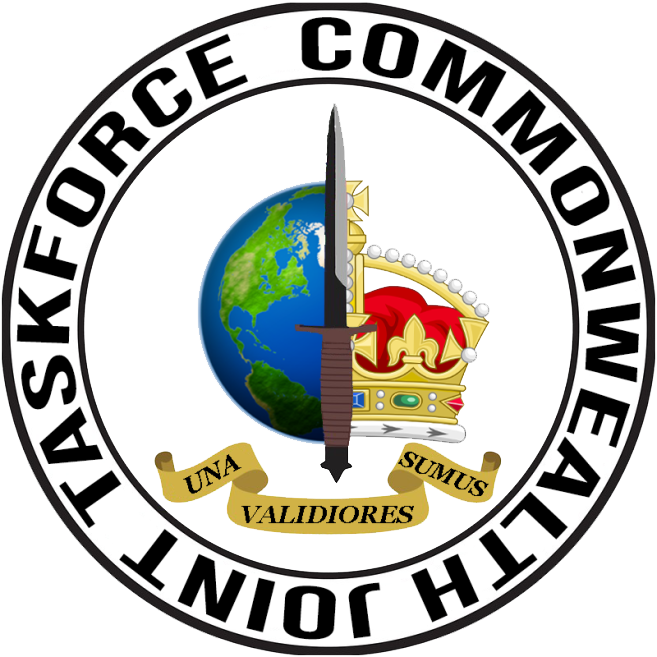 The Commonwealth Joint Taskforce is an Oceanic Milsim Group that is looking for dedicated new members. 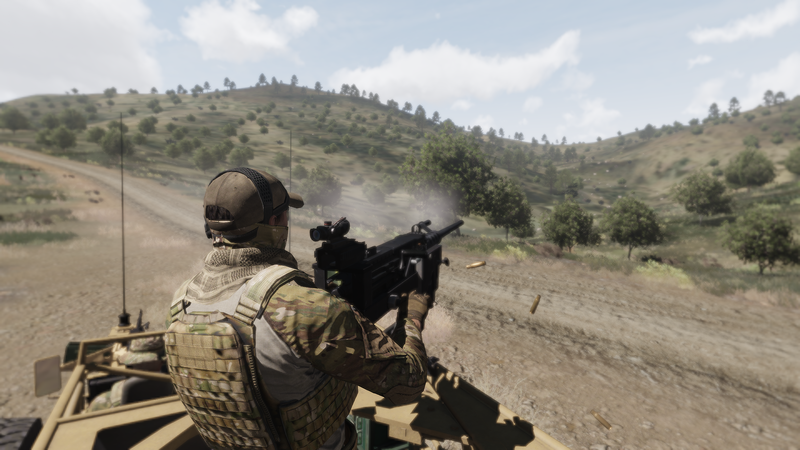 Our relaxed yet serious approach to Arma allows for a good time as well as getting the job done, We believe that Milsim be based around being immersive, and realistic while still allowing for endless entertainment and fun with a few laughs along the way. As a unit we simulate a fictional mishmash of units merged into one which we call the Commonwealth Joint Taskforce. We are primarily based off of the Australian Defence Force in the way of tactics however our structure, vehicles and equipment are borrowed from many different countries. Our dedicated staff team work hard to ensure the most realistic and immersive environment they can. What do we strive to create? CJTF aspires to create a fun and immersive environment within a semi-serious milsim environment. We believe that realism can still be achieved without being ridiculous about it to the point that it’s not fun anymore. To join the unit all you have to do is join the discord either by pressing the discord button above or the apply button. Once you are there simply go to the #applications channel and fill out the pre-formatted form there.